Nowadays people are becoming more and more driven by technology. The simplest daily tasks now can be done with the help of gadgets and mobile applications. Some purchases or actions that seem to be inseparable from human interaction now can be achieved with few clicks on the phone. 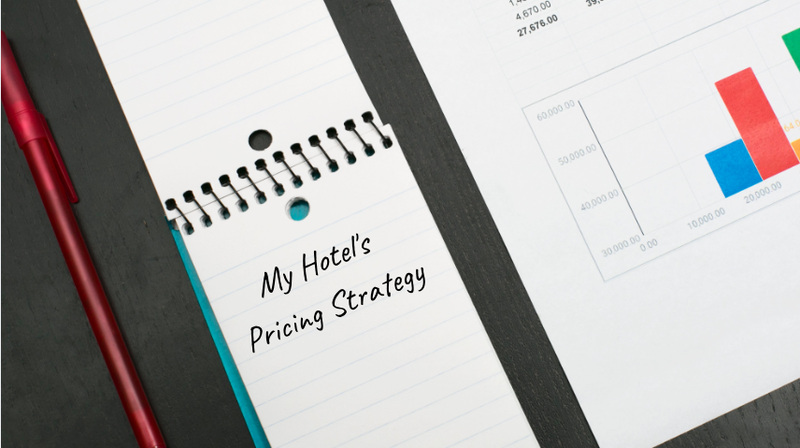 Same changes apply to accommodation business. More and more properties are allowing their guests to make reservations online. No more phone calls or request forms. It’s natural, that guests also would prefer to automatise the check-in process. Depending on the property type or required guest information, the registration process can take quite some time by the time of arrival. Why is hotel check-in necessary? Check-in (registration) card provides not only information about the guest but also stands as an agreement between accommodation provider and customer. The guest receives the confirmation e-mail once booking is done. This is a primary agreement between property and the customer. This agreement is more from the property's side, ensuring that they will have a room for the guest when he/she arrives. However, once a guest is at the establishment, they should sign another agreement. This time guest is the one who has to agree with house rules. Most of the times guests can find all rules on the check-in card. By signing this contract guest not only gets to know the policies but also agrees with them. Based on that, I can emphasise that registration card is a must at every property. By having simple check-in form you do not only gather useful info about the guest, but you also have a legal agreement of your service provision. As mentioned before, people are expecting to make most of their daily tasks via gadgets. Online check-in procedures are the great example at the airports. Checking-in at home few days before the flight is very convenient. Why not give the same comfort in hospitality business? If people are able to check-in online, it speeds their process once they arrive at the hotel. This also boosts up the satisfaction level and will most likely give a nice first impression of a modern hotel. Guests just need to pick the key at the reception and avoid the fuss at the lobby. Online check-in should be the absolute must at the hostels or other places, where bigger groups are arriving at once. This is also an amazing help if your establishment does not even have a reception (e.g. apartment rentals). Then after guest checks-in, you can send the electronic key or door code and that's it! If you want to be a modern host, you need to look around and see what’s going on. Be flexible and adjust to the changes fast. If you have a property management system which offers you the online check-in possibility - grab it! Let your guests not only to book on your website but also to check-in before they actually arrive at your place.